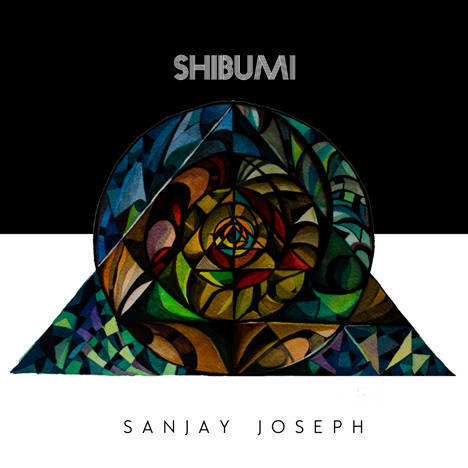 SHIBUMI | Sanjay Joseph | OK Listen! The first time I heard Shibumi it did not blow me away. It sucked me in instead, slowly, like a magnificent sunset. The grit and the grime were woven into the melodies that were made in the deepest recesses of the heart. This is guitar music telling you that existence is creative work in progress, subtly but surely. Shibumi echoes the stories we have lived through in its bends and sweeps, like a master storyteller: edited for the lover of music and extended for those looking for a challenging structure where the head is not just a vehicle that marks the downbeat. This album will coax you into the bad times and the good times with ease, and eventually tell you they are just the same. This is music’s way of telling you life is special because it has gone through thick and thin, through storms and silences, through highs and lows, and through fame and anonymity. Shibumi is a celebration of the music lover looking to forge ahead with compositions that echo the intellect as well as the emotions. It is, in truth, Sanjay Joseph’s revealing himself to you in complex time, in a compelling space.